In February, we finally saw Samsung launch the Galaxy S10 series smartphones. Now, the company is gearing up to launch the Samsung Galaxy Note 10. Samsung’s Note series smartphones have always been commended for their amazing hardware, spec sheet and the inclusion of a stylus. However, this time, Samsung is going to do things a tad bit differently. 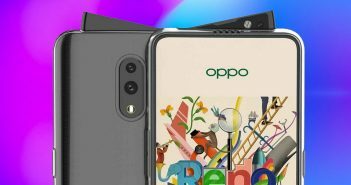 Instead of launching just one Note 10 smartphone, the company might also launch a smaller variant of the smartphone called the Samsung Galaxy Note 10e. 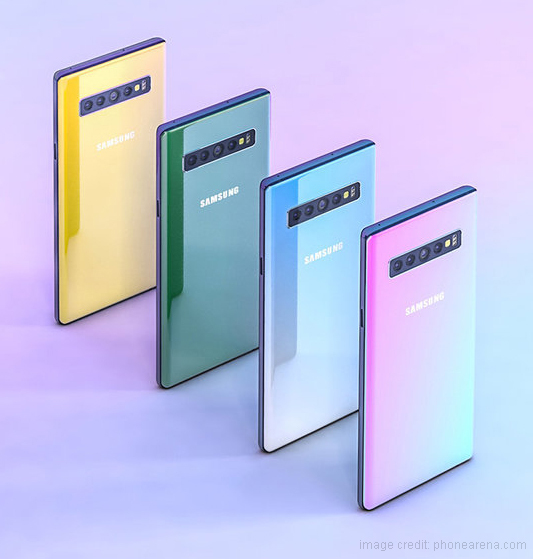 If the latest rumours are to be believed, then Samsung will not just launch one, but two new Galaxy Note 10 smartphones. Samsung Galaxy Note 10e will be a smaller variant of the smartphone and will be designed for buyers who would rather prefer a compact sized Galaxy Note smartphone. While big screen mobile phones are becoming extremely popular, Galaxy Note series smartphones are designed with gigantic displays. 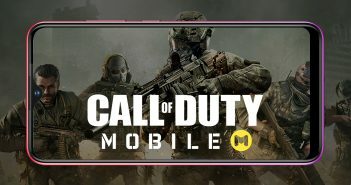 Rumours state that, after seeing the success of the Samsung Galaxy S10e, the company has considered the idea of offering a smaller Galaxy Note 10. 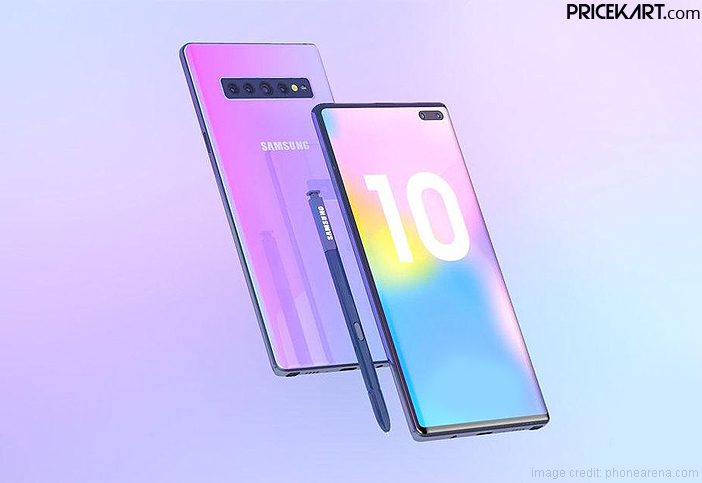 However, while the Samsung Galaxy Note 10e will be priced a little less than the original Note 10, it will still be on the pricey when compared to other flagship smartphones in the market. As of now, Samsung has not confirmed if it will actually launch a smaller variant of the Galaxy Note 10. Nevertheless, we are sure to get confirmation on that in the upcoming days. The smartphone is expected to come with a 6.7-inch Infinity-O Dynamic AMOLED display. 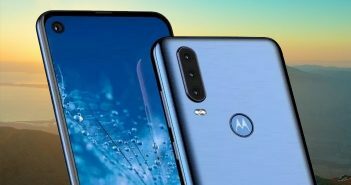 It will be few of the dual front camera mobile phones to launch this year. Additionally, we can expect an improvised version of the S Pen on the smartphone. And as for the hardware specs, the smartphone will most likely maintain specs that we got to see on the Galaxy S10+ and Galaxy S10 5G.